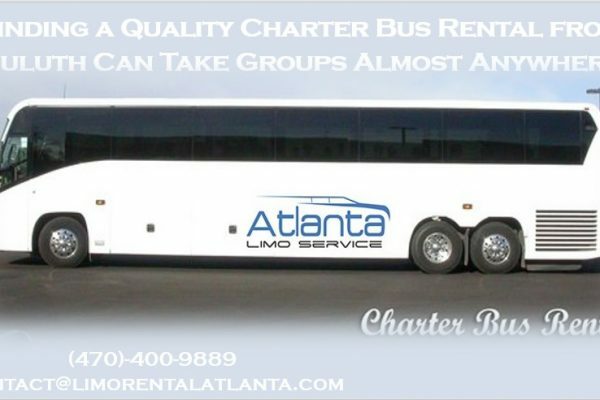 One of the most reliable high-professional transportation services from Atlanta that comes just in time for you. 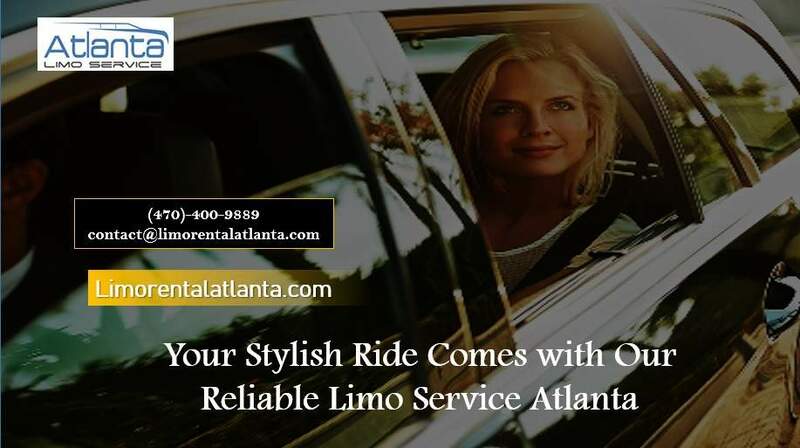 If you are about to get yourself a convenient limo service that really can meet all your requests and desires, you should consider calling Limousine Atlanta GA; your ride with us is a guaranteed pleasure, therefore Limo Service Atlanta should be your very first choice, whenever you need a ride. Ok, this is the situation; you need a classy ride for your special day and you still don’t know who to call? 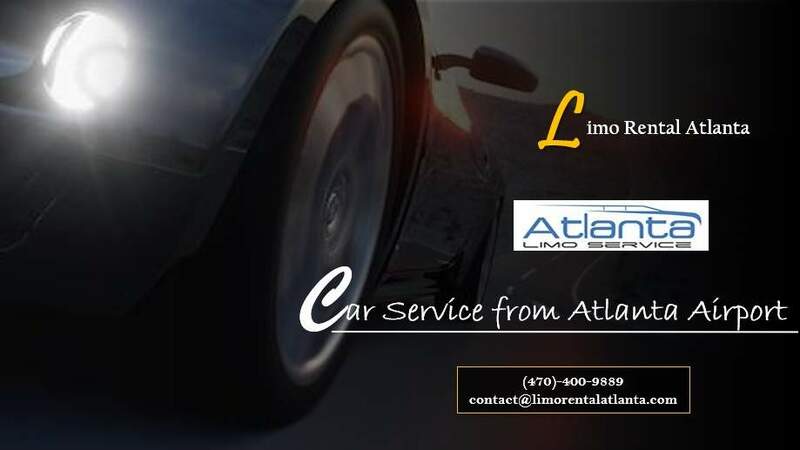 Unfortunately, we are all familiar with unreliable car services from all around the country, that can’t even meet your schedule, but we can assure you that if you choose to travel with us, your ride will be nothing but enjoyable experience. 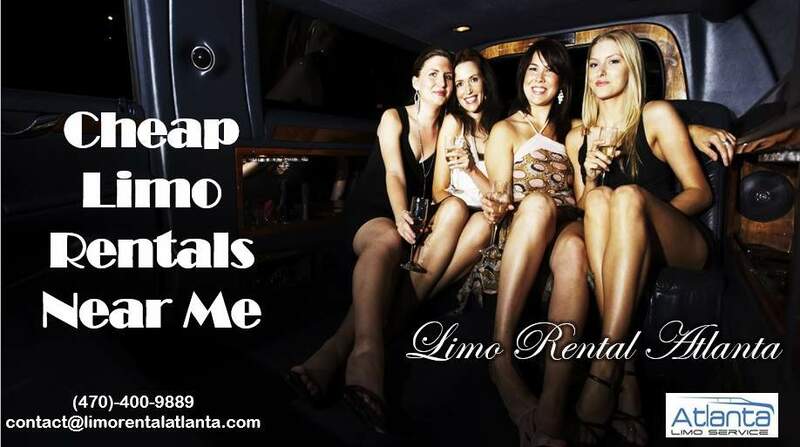 Here in Atlanta Limo Service, we put a special effort to meet any client’s demand. Therefore we provide various types of transportation for numerous sorts of occasions. 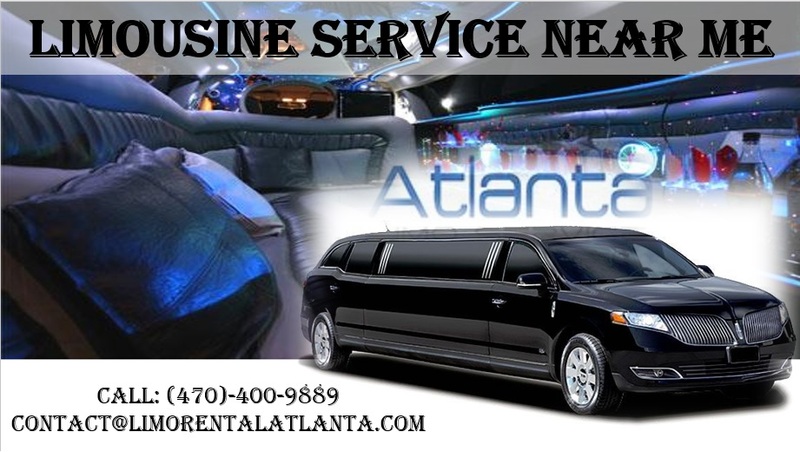 If you need a limousine for your wedding day, prom or a bachelor party. You can count on our comfortable vehicles which we’ll be there for you. Also, if you are about to get yourself a professional limo service that can take you to the airport. Or maybe to pick you up from one, we provide a special service that includes our staff just waiting for you, whenever you say. What also distinguishes us from our competitors is for sure our capability to take great care of our customers. This means that if you hire us, you can count on your professional ride no matter of anything; If you have to reschedule your driving tour, or maybe need to make a last-minute arrangement as well, we’ll be open for all your requirements. Since we provide a unique 24/7 customer support, you can book your classy ride anytime you want. If you call us on (470) 400-9889, you’ll get our reliable staff who will make sure to arrange your drive. 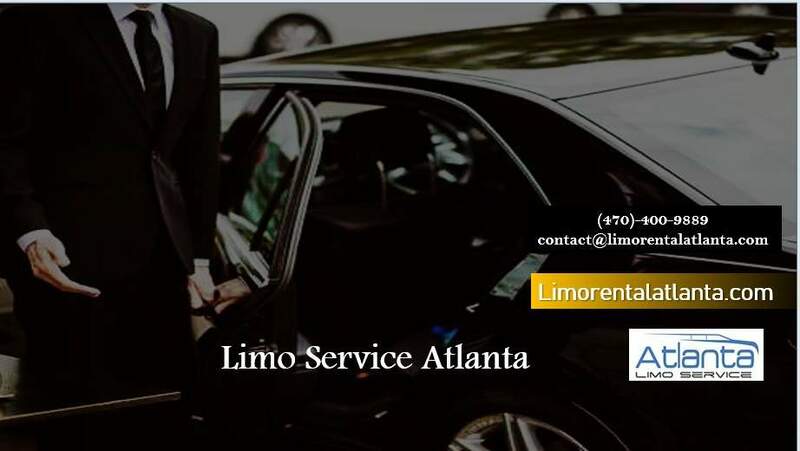 Or if you prefer writing more, you can send us an email at contact@limorentalatlanta.com. And we’ll be nothing but delighted to schedule your stylish ride. We are especially proud of our capability to take care of our clients. Since we consider ourselves as a high-professional transportation service, you should know that your safety is our very first goal. All our drivers are just professionals who have a lot of experience.